According to legend, Ethiopia is considered the birthplace of coffee and the Ethiopian Sidamo is one of the region's most memorable coffee highlights. 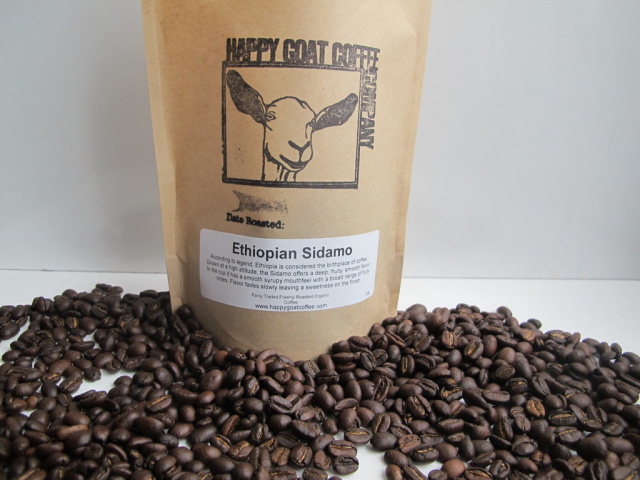 Grown at a high altitude, the Sidamo offers a deep, fruity, smooth flavor. In the cup it has a smooth syrupy mouthfeel with a broad range of fruity notes. Flavor fades slowly leaving a sweetness on the finish.